Get to know the 3D Travel Team, what we do, the incredible destinations we sell and so much more! 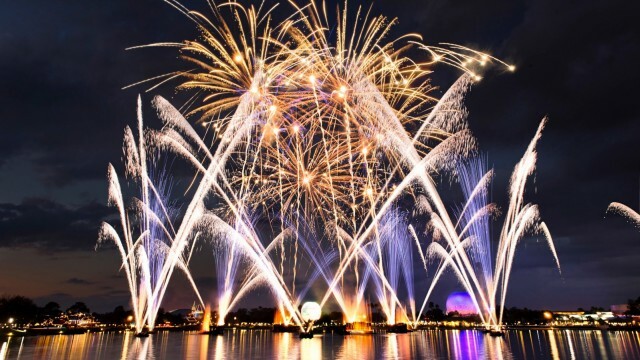 fireworks, fire torches and more, IllumiNations: Reflections of Earth will be ending in the second half of 2019. BURBANK, Calif. (Sept. 13, 2018) — In 2019, families will have more ways than ever to explore the world with Disney with an expanded line-up of Short Escape vacations with Adventures by Disney, a leader in guided group travel worldwide. 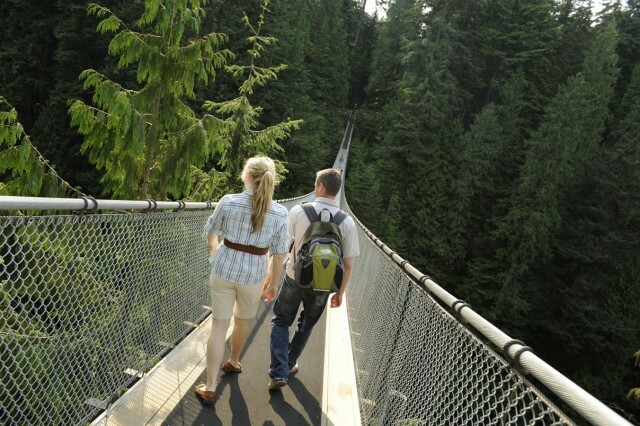 In addition to its existing portfolio of more than 50 global vacations, Adventures by Disney will transport travelers to three new international cities on brand-new itineraries in Boston, London and Vancouver, Canada. 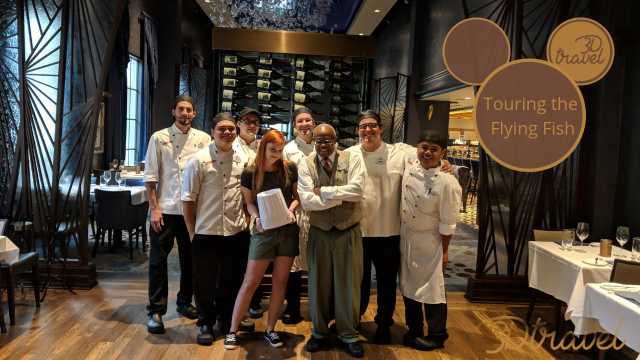 ​Recently, we had a Magical Moment we'd never expected, when we received an invitation to tour the kitchens & dining room of the Flying Fish! 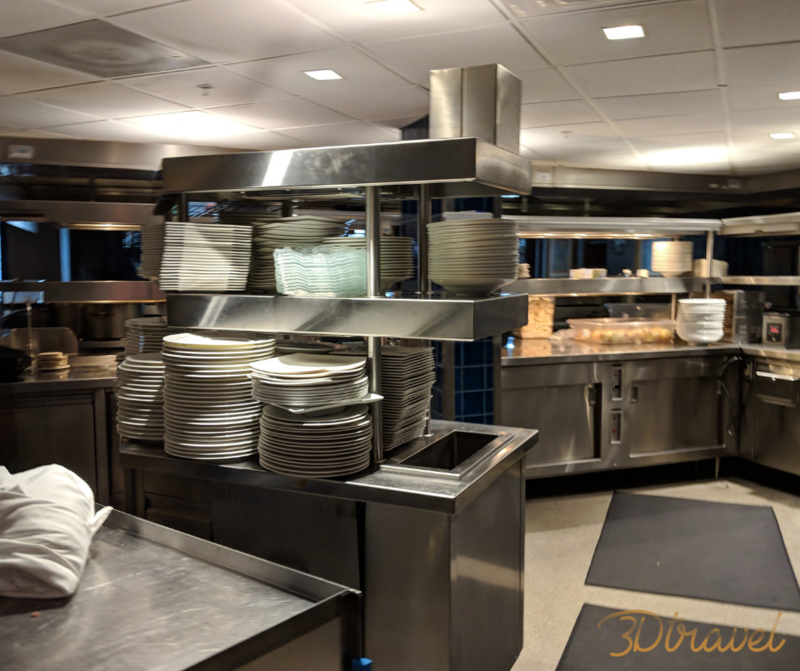 Never have we seen a kitchen THIS clean, and this was a spontaneous tour! Disney is amazing. Have you been, since the remodel? Theyve made some major changes! Oh, Holly..... so much I learn from you, wise one. As a mom with two young toddlers, I know one of the biggest worries about taking a young child to Walt Disney World is how to take proper care of them. From diaper changes, to breaks, and even making sure they aren't overheating, it can be very overwhelming. 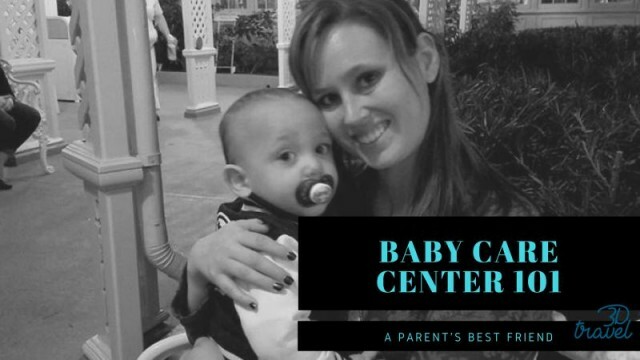 So Disney did something to take all of our parental fears away; The Baby Care Centers. 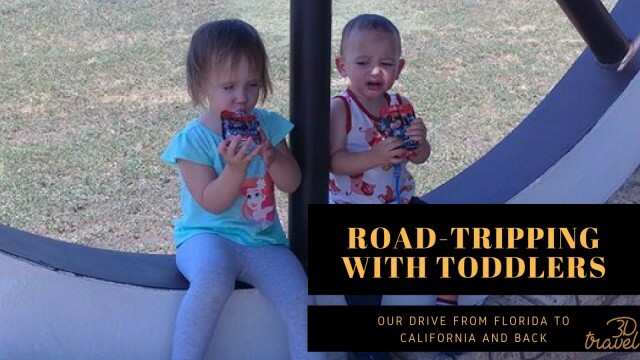 When my husband (Dakota) and I started planning our trip to California, we very quickly decided to we would be driving. I told everyone that it would be super fun, and it would make it easier to transport all of the necessary supplies needed for two toddlers. Dakota told everyone that it would be terrible. One thing's for sure, it will be a trip we never forget! But here's how we did ti, and the little tricks we found that made it easier.